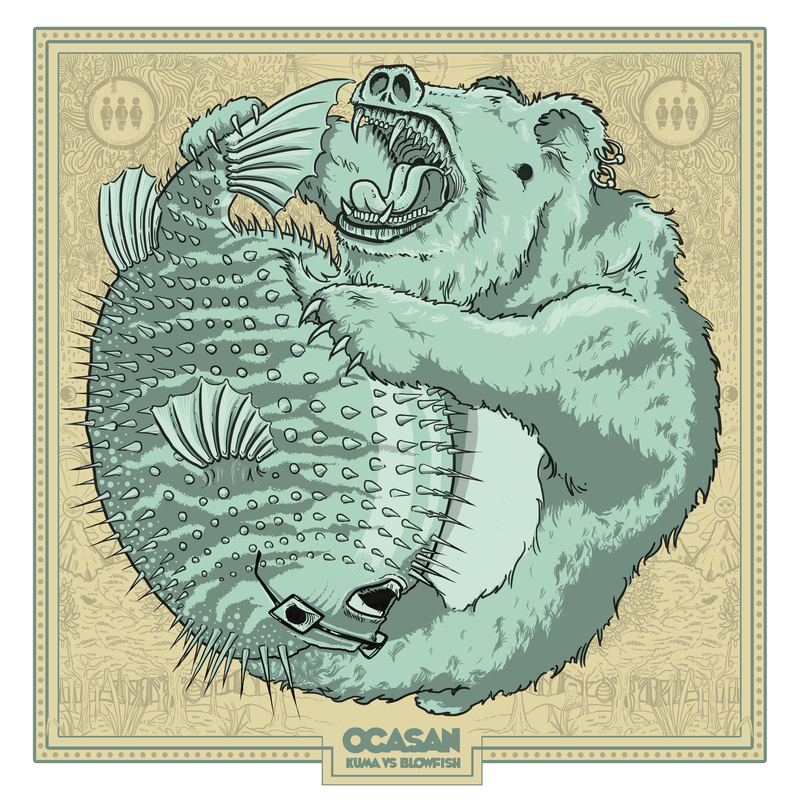 Pop rock trio OCASAN are pleased to release ‘Kuma’, a brand new single fresh out of the studio. Check out the video for ‘Kuma’ here below.. The Milton Keynes based trio have spent the past few months locked away writing and recording their new material. 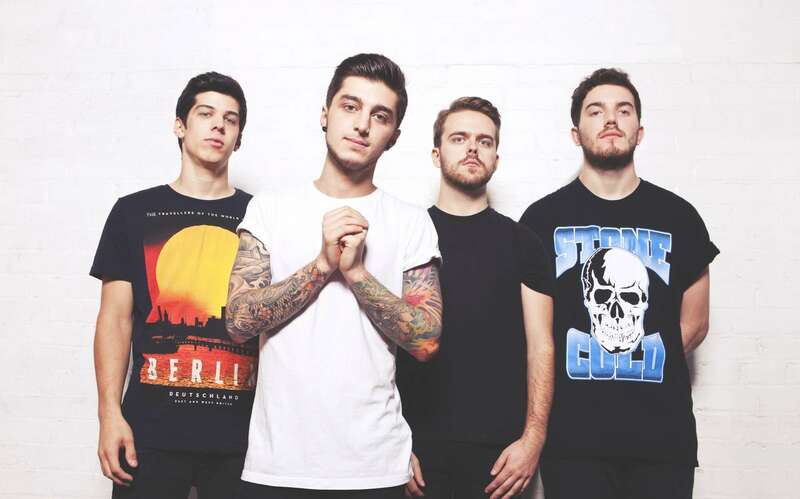 ‘Kuma’ is the first single to be revealed from their forthcoming release. 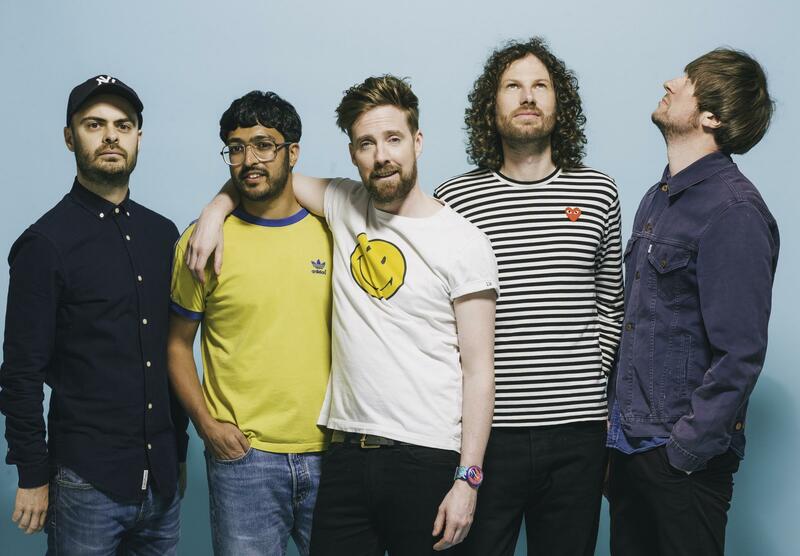 Last month the band showcased their new material on the road to sold out shows up and down the country, with a appearance at this year’s Isle Of Wight Festival this month yet to come. 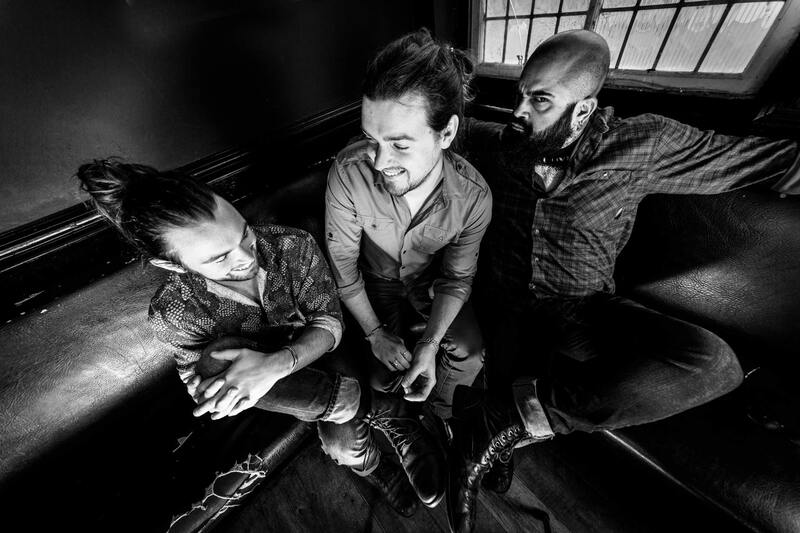 This trio are more than passionate about the music they create and over their career they have been lucky enough to travel the world, sharing their music to as many ears that will take them. The bands last single ‘Dark Cloud’ was released via MUZU.TV last summer and gained an impressive 10,000 views in its release week.